Dear Friends, this is your Official Notification. 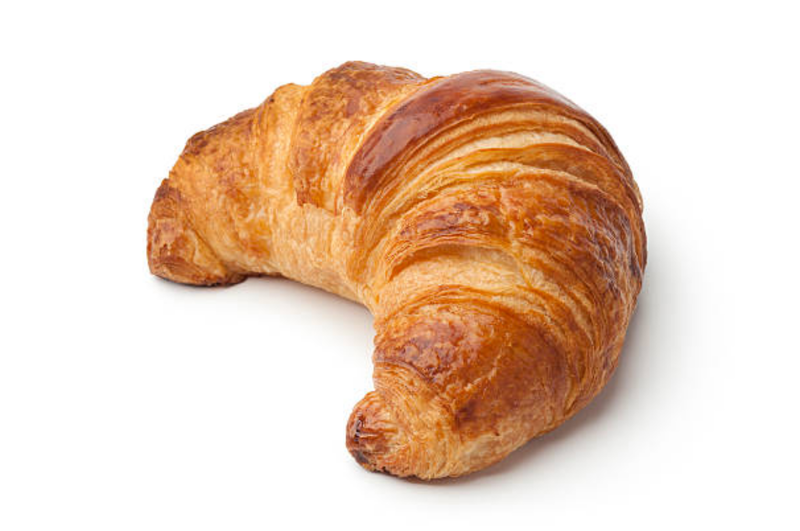 Tomorrow, January 30th, is National Croissant Day! In addition to planning your breakfast accordingly, we also suggest you incorporate this important information in your second breakfasts, elevenses, luncheon, afternoon tea, fika, dinner, and supper arrangements. Should you require some literary inspiration as you munch through the day, the Friends suggest pairing your croissants with hot dogs.